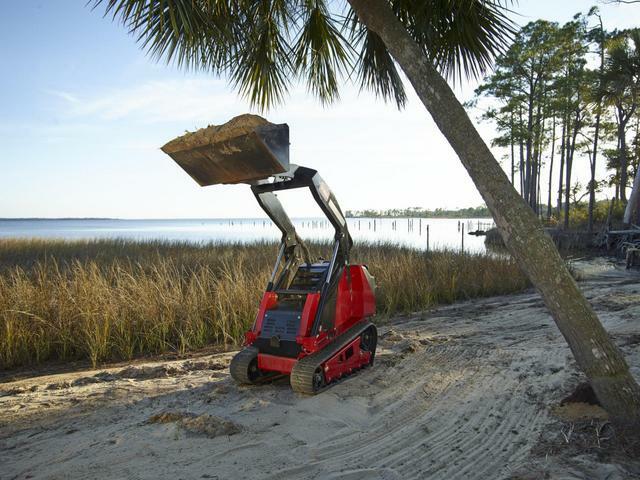 In early 2018, the Toro Dingo compact utility loader (CUL) turned 20 years old. The company celebrated a long history of innovation at 2018 The Rental Show in New Orleans, La., February 19-21. 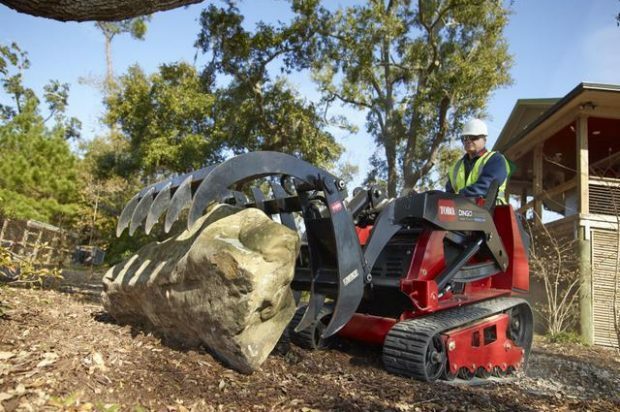 The compact utility loader equipment class was introduced to the North American marketplace in 1998 as the Toro Dingo after the company acquired the Dingo product line from an Australian company. According to Toro, the early stages of the Dingo’s history in North America were focused on product development and innovation. For example, after acquiring the rights to the machine, Toro engineers enhanced the equipment category by adding tracks, increasing operating capacity, optimizing hydraulic flow, maximizing lift height, and developing more than 35 attachments to expand the machine’s versatility. Since the introduction of the compact utility loader equipment class to the North American market, these machines have been largely viewed as lower-cost alternatives to skid steer loaders (SSLs) and compact track loaders. According to Sean O’Halloran, Toro marketing manager, they have evolved into so much more than that. Toro claims that as the pioneer of the CUL equipment category, their product development teams have been instrumental in providing the right solutions to professional contractors, landscapers, homeowners and rental store customers since the introduction of the class in 1998. 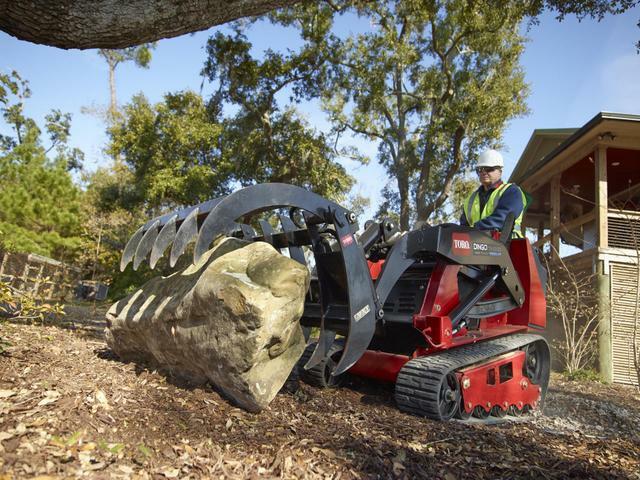 Toro currently offers eight models of the Dingo compact utility loader — touting there’s a Dingo available for almost any application. 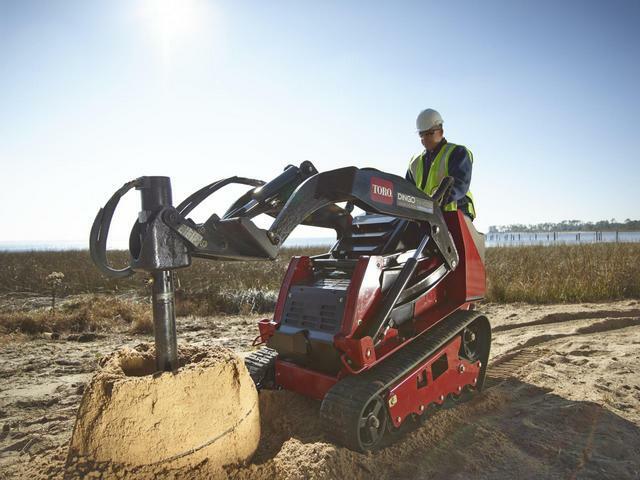 Toro’s equipment line includes tracked and wheeled models, gasoline- and diesel-powered options, and a wide range of rated operating capacities, topping out at 1,075 pounds on the Dingo TX 1000 wide-track model. For more information on Toro, click this link. It’s very, very clickable.